If you don’t see any ad inventory below, check out?our exclusive get paid to watch videos platform with instant payment via Xapo or try our other Watch Videos for BTC page. 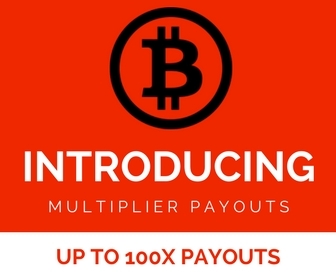 Simply visit our new earn bitcoins for watching videos platform to instantly earn bitcoins paid directly to your Xapo wallet by watching short videos. No registration, no minimums, no waiting between videos, and best of all instant payments!. NOTICE: These video tasks now payout with point multipliers. You can calculate the payout rate by multiplying the payout rate listed below by the multiplier listed at the top left of the page.